One hundred and eleven runners took part in the February 2018 edition of the 3k in the Green, up 31 on last year’s corresponding event, and Shaun Butler was the speediest of them all. The Cambuslang Harrier took 11 seconds off of his PB to cross the line in an excellent time of 9:14. This was the Glasgow based, Business Analyst’s third victory at the ‘Best Wee Race in Scotland’ but his first in almost three years. He’s bang on form at the moment with three parkrun scalps under his belt already in 2018. Helensburgh’s Jason Bell placed runner-up, with a time of 9:23, with Ross MacKenzie earning bronze with a time of 9:27. 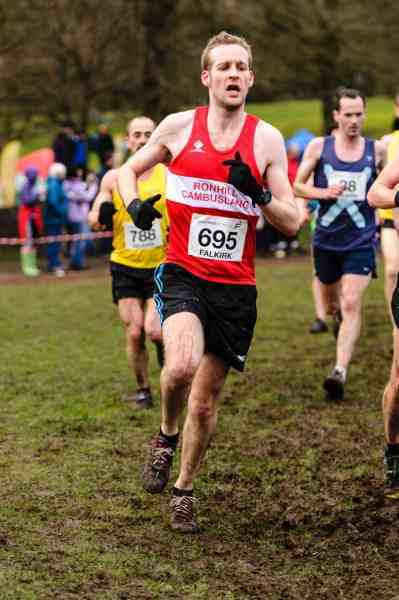 A total of seven runners broke the ten-minute barrier, including Bellahouston Harrier Steven Prentice who won the Vet (M35+) Category with his time of 9:50. For the second month in a row, Chris Upson (Cambuslang) earned gold in the Super Vet (M50+) Category with a time of 10:02, one second faster than his January time. In the Women’s Race, Bellahouston Harrier Laura Ritchie took almost one minute off of her PB to cross the line in first place with a time of 12:02. This was the VW35+ first taste of victory at the 3k race but continues her fine form which has seen her earning gold at a number of parkruns throughout the west of Scotland already this year and improved performances over a period of five years. Garscube Harrier Laura Gray earned runner-up spot with a time of 12:20, a little slower than her previous outing but good enough to hold off the challenge from Linda Woodcraft who placed third in 12:27. 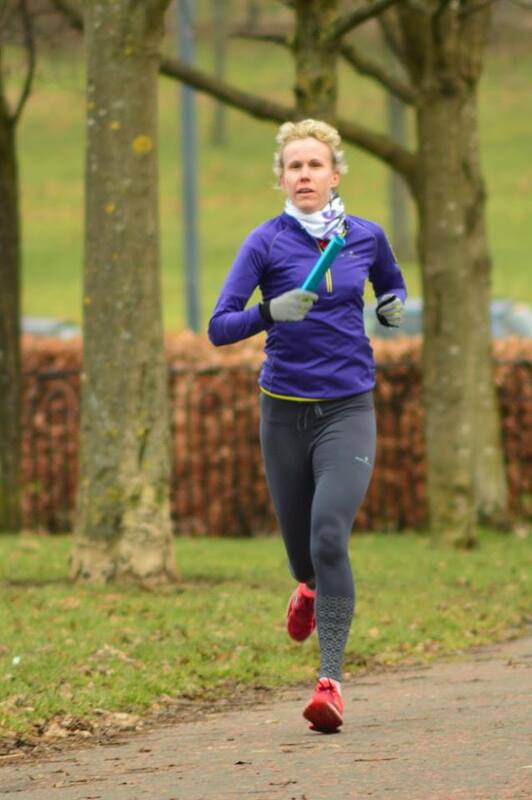 Glasgow South Road Runner, Maria Docherty made it two out of two for her in the Super Vet Category (F50+) with an improved time of 12:48, seventeen seconds faster than her January time. Well done to all of them and also to the volunteers who not only do an excellent job on the day but also work behind the scenes to get the results out asap. Please note that this month they have included % age-graded results.